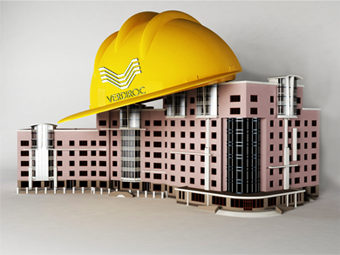 Verdiroc’s Construction Management emphasizes a co-operative team approach, working with the owner and the full design team. It is a joint effort from the design phase to project turnover. Prior to the commencement of the development, the construction manager will have already assembled a detailed sub-contract breakdown in order to produce an accurate anchor budget and provide alternatives to minimize or eliminate potential cost overruns. Verdiroc’s Project Management staff are the “eyes and ears”, working on behalf of the owner to ensure that the full scope of work is included in the fixed price contract provided by the General Contractor. As Project Managers we incorporate systems that will monitor the progress of the development, maintaining quality control and reporting to the owner on the status of development.